Yesterday’s Board of Education meeting kicked off with a recognition of four Heineman Middle School students’ accomplishments. The four students — Joshua Iddings, Raymond Regalado, Zoe Suwanski, and Zachary Ulmer — recently won the Best Teamwork award at the engineering-based National Fluid Power Challenge. Although the finished project did not make it back to Huntley intact, they discussed the challenges of working together and finding a place for each team member. Past that, the major news item of the night was more information regarding the proposed Fine Arts hallway extension plan. A slideshow presented to the Board significantly improved upon the rudimentary blueprints shown at the Sept. 20 meeting. Students and faculty alike have expressed concern over whether or not these changes will impact the already cramped parking lot, but the Board was assured this would not be the case. For the band program, the plan is aiming to nearly double the size of its current practice room, with the extension being located in the grassy area next to the parking lot. The majority of this new space will be used for storage, reducing clutter in the band room itself. 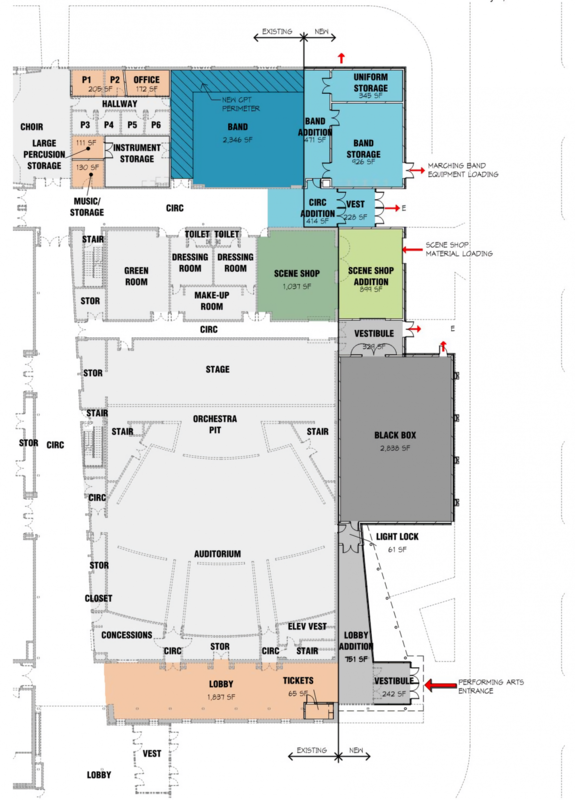 The theater program is easily the program getting the most attention; in addition to a scene shop expansion, the East wing will be seeing a massive, nearly 3,000 square foot black box theater put in adjacent to the auditorium. The theater boasts flexible seating that allows for 120-150 audience members. Three new accommodating vestibules are included in the plan as well. The entire project is estimated to cost $3.85 million, which includes both construction and decorative fees. The Board has not yet taken a vote on if the plan will be approved or not. 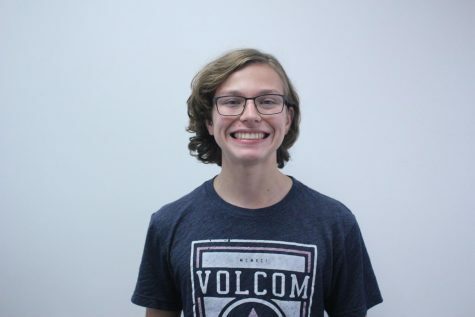 Braden Turk is the online editor for huntleyvoice.com and is a second-year staff writer. He loves to watch movies, read transgressive fiction, and write just about anything.